Each nation of the UK could be given its own ringfenced agriculture budget after Brexit, according to a new report from the Institute for Government (IFG). The option of a new agricultural support budget, protected and separated from the wider devolution budget settlement and ‘block grant’ was one of two future funding possibilities set out by the IFG. 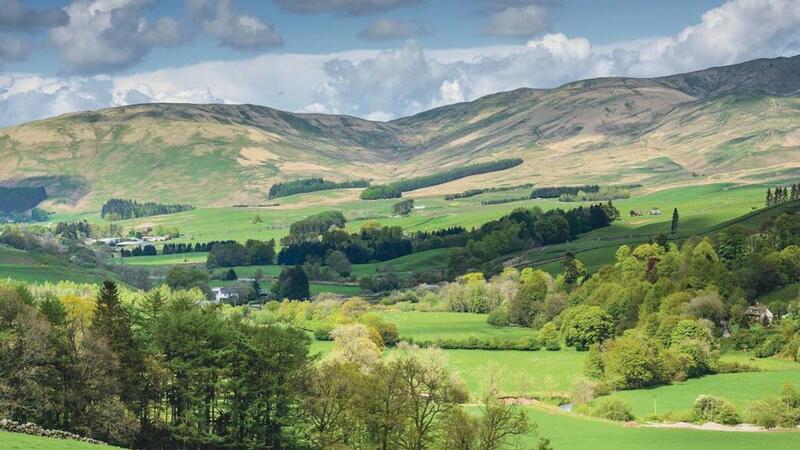 The think tank suggested cash distribution until 2022 could reflect the current split of the Common Agricultural Policy (CAP), under which Scotland, Wales and Northern Ireland all receive more per capita than England. After 2022, the authors argued there could be an opportunity to move away from the unpopular Barnett Formula when budgets were agreed. “The budget could be negotiated periodically, formally and at a four-nation level, as part of the UK government’s spending review”, the report read. However, there was an acknowledgement that a ringfenced budget would leave the UK, rather than the devolved Governments, responsible for deciding how much money agriculture received in comparison to other spending priorities. “Ultimately, from the devolved administrations’ perspective, agreeing to this type of budget could be a missed opportunity for greater autonomy in spending decisions, preventing them from making their own decisions around policy priorities and funding”, the report read. The other option set out by the IFG was for agricultural cash to be distributed through the ‘block grant’, a sum of money allocated to the devolved regions by the UK Government which they can spend freely, but where funding is calculated on the basis of ‘comparable’ services in England. Under this scenario, the money would be distributed through the Barnett formula according to population size – something farming groups have made clear they would not find acceptable. This option would mean the future level of agricultural funding available for the devolved regions would still be tied to UK policy decisions, because if ‘comparable’ services in England had their budgets squeezed, the devolved regions would also feel the pinch.